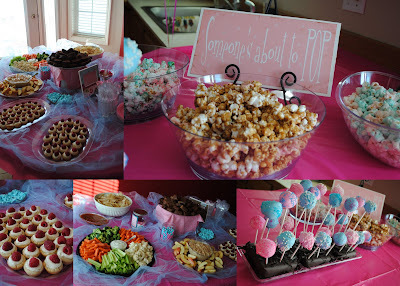 Here are a few pictures from Mary's Shower. It turned out really nice. Hope everyone had a fun time! Add more photos if you have them!